Last month, we received an email from Manabu Sugiura, a researcher at Tsuda College in Japan. He was setting up a workshop for a little over a dozen middle school and high school girls using the Lilypad Arduino and Modkit. He got in touch again last week to say that he had made a private version of Modkit and translated the whole interface, including code blocks, into Japanese. Below are some screenshots and a video of Manuba's Japanese translation of Modkit. 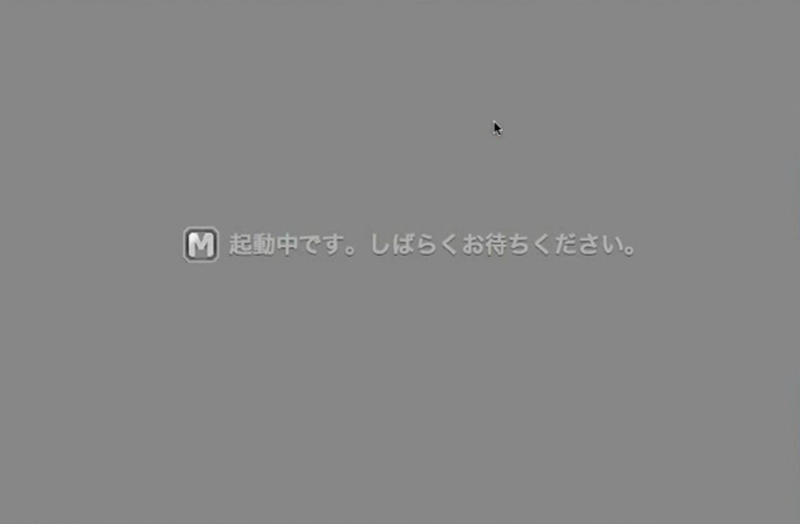 Manabu's email, and all the effort he put in to the translation has us thinking about the importance of graphical programming tools in another aspect of democratizing programming and engineering: Internationalization and Localization. Computer languages are largely English centric. While there are many non-English programming languages and many localizations of popular English-based programming languages, these seem like second class citizens in the English dominated world of computer programming. 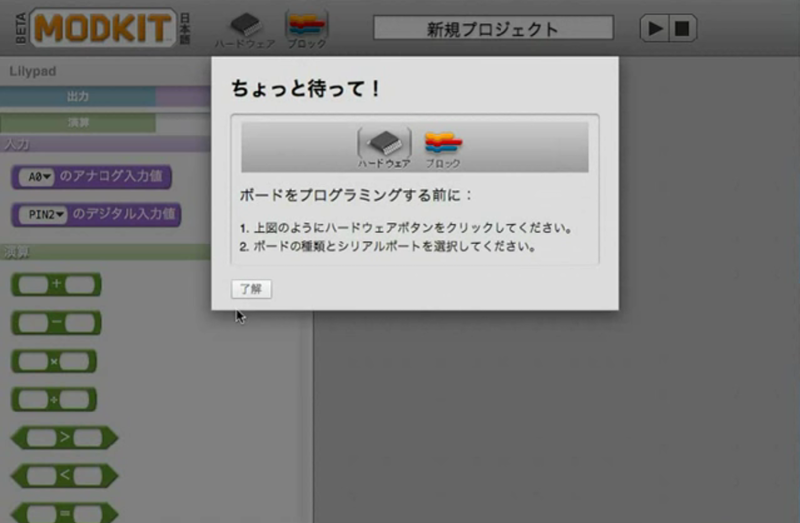 In many cases, localization simply means translating an IDE's menu buttons. Blocks based graphical programming environments like Modkit have the opportunity to change this. 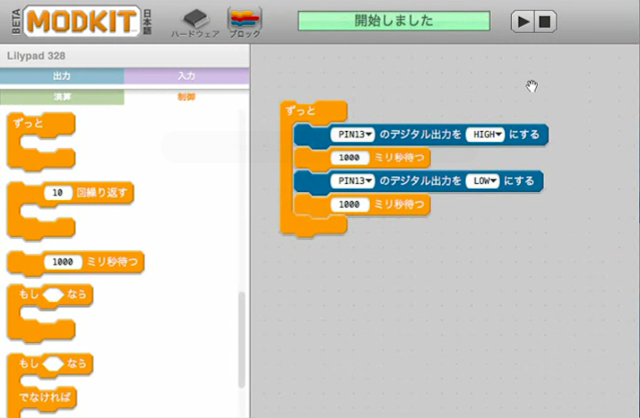 Scratch, used by over a million kids and novices for game and animation programming, already has many localizations which has been instrumental in its worldwide adoption. As we continue to dispel myths that graphical programming environments can't be as powerful as traditional tools, we are reminded that in many cases such as internationalization, graphical programming tools can be more powerful. We'll be working on a way to make localizations easier. Thanks to Manabu for the inspiration! Friv 1000 - Play free online games funny for kids now ! Cukup dengan latihan menulis cerita humor lucu dan kumpulan cerita lucu yang terjadi dan kita alami sehari-hari udah cukup membuat kelucuan. Keseharian yang kocak atau tingkah laku teman-teman yang kita ceritakan kembali juga bisa bikin geli seperti situs berikut ada kocak, ada serius tapi santai. Friv | Friv 1000 To flee war, to protect the lives of themselves and their families, and must live with the rhythm of society, sometimes makes people feel comfortable smell. Be strong in the harshness of life, you will succeed. Very interesting article with great useful information. I like scorehero.net. And you? Dalam setiap cobaan/tekanan selalu ada pelajaran tersimpan. Persoalannya, sejauh mana kita bisa mengambil makna dibalik tekanan yang kita hadapi. Dalam hidup, ada yang namanya takdir dan hal itu tidak bisa kita ubah seperti jodoh, rejeki, kematian. Itulah bejana kehidupan yang membuat kita belajar banyak dari proses yang kita jalani. ingat, tak pernah ada jalan pintas untuk mencapai sesuatu, akan ada duri dan kerikil tajam menghalangi setiap jalan kita, kuncinya teruslah bergerak untuk maju. Temukan sesuatu yang menarik dan inspiratif DISINI. Deadly traps and many values waiting for you in Super Mario Star Scramble 3 at free Games friv. Are you ready to explore them? Your mission in the game is to pass through all traps and obstacles appearing along the way so that you can collect three stars to unlock three doors at each level. Remember that there are many values which are hidden in bright yellow blocks such as life mushroom, coin, fire flower and etc. Therefore, you need to interact with these blocks to collect them so that there are many chances for you to win at school friv. Jumping exactly and using weapons in time are key factors to determine that you can overcome all levels of the game or not. Try your best to complete your adventure! Good luck! You also can play some related games such as......at friv game.